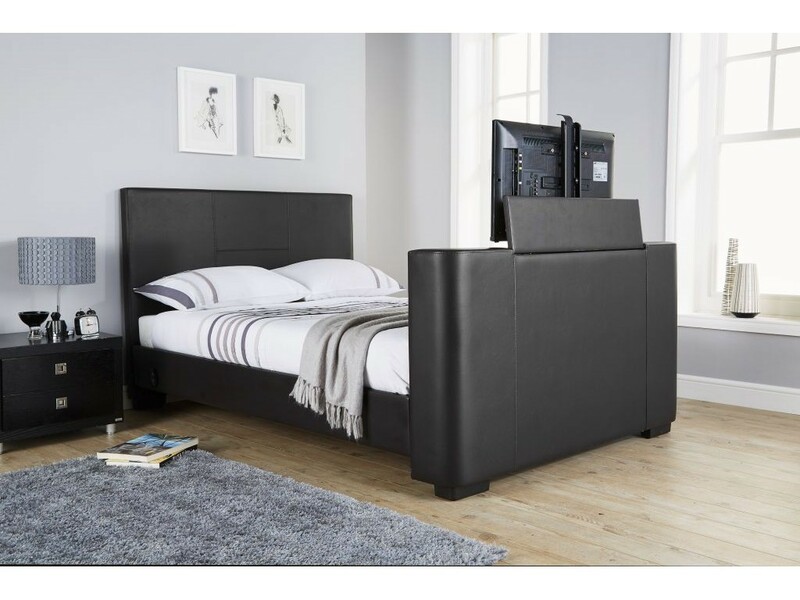 The Newark TV bedstead will surely make an statement to your bedroom. The high footboard and headboard with high quality stitching is designed to the highest quality which makes this bed luxurious yet simple. 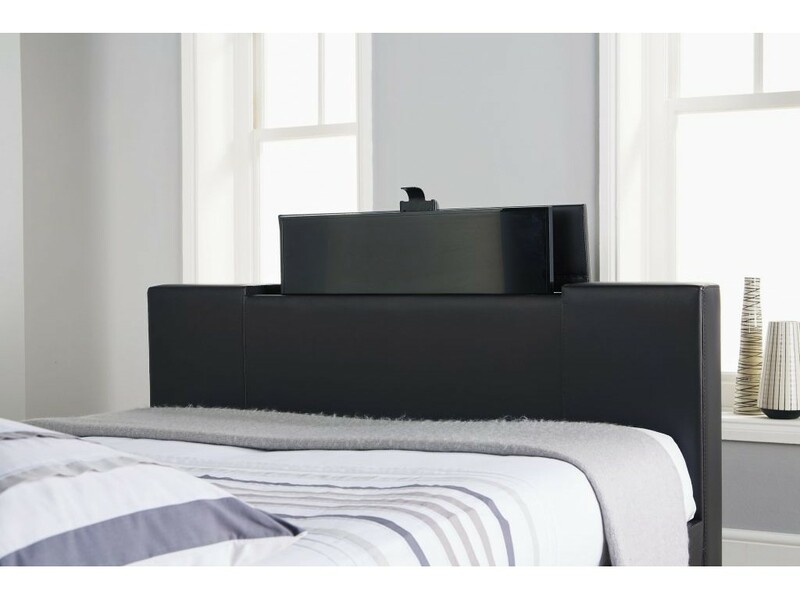 This beds allows you to conceal in the foot end your TV and raise it with a simple touch of a button. 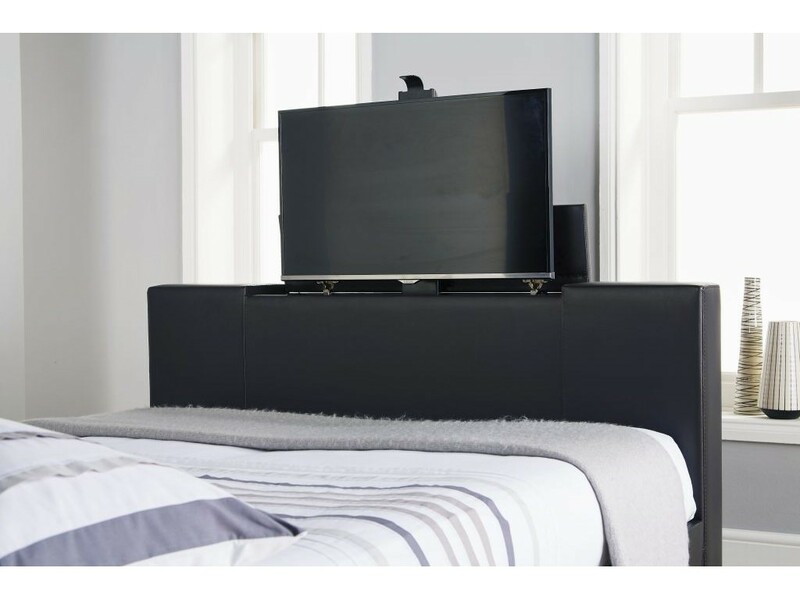 Modern design which can hold up to a 40" TV.